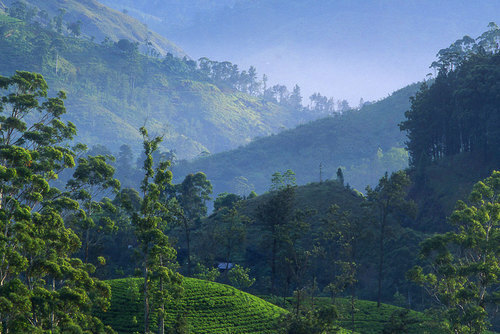 Take in Sri Lanka’s incredible vibrant natural beauty on this ten-day eco-trip around the island. Sitting like a teardrop in the Indian Ocean, this special country gives us a variety of ways to explore its beautiful scenery and get up close and personal with its wildlife. We will experience world class walking trails, outstanding wildlife safaris and unique bird watching in the heart of Sri Lankan nature. Meet people who are passionate about conserving the diverse animal and plant life found on this island. 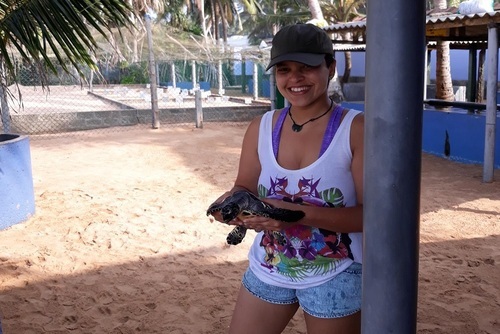 We will connect with rehabilitated elephants and watch turtles hatching on a protected beach. Finish your travels out on the water with a chance to watch dolphins and blue whales swim before taking in one last historic UNESCO World Heritage site at Fort-Galle. 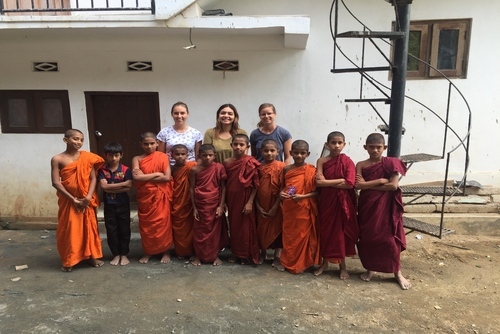 This expansive trip supports the Jetwing Eternal Earth Program (JEEP) who develop and run community and nature-based sustainability programs across Sri Lanka, from local outreach initiatives and humanitarian programs to eco-projects and sustainable accommodation options. 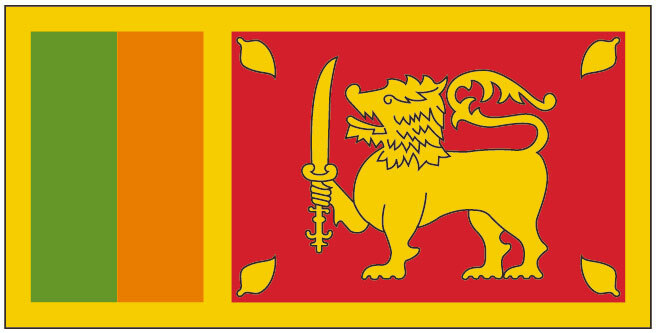 Day 1 – Waikkal: Welcome to Sri Lanka! Welcome to beautiful Sri Lanka! A private airport pick up takes you to the serene beaches of Waikkal to start your Sri Lankan adventure in style. Our first night is spent in the eco-friendly Ranweli Holiday Village resort that was designed with a special blend of local and natural materials in the style of Sri Lankan village. Take the afternoon to orientate yourself as you soak up the surf and sand of this special island. An especially recognised ‘bird friendly’ location; the resort is home to over 120 local bird species. After breakfast with the birds at Waikkal, we set off for the natural treasure trove that is Sinharaja Forest Reserve. In a country filled with special sites, Sinharaja encompasses the largest section of natural rainforest remaining on the island. With the distinction of being the only natural UNESCO World Heritage Site in Sri Lanka, this rainforest plays an important role in the island’s eco system. With its profusion of wild plant and animal and bird life, this is a truly unique spot. 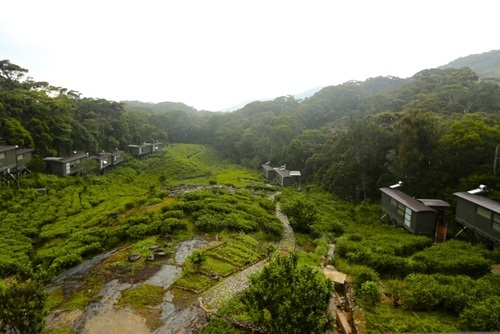 Our home for the night is the eco-beauty of The Rainforest Eco Lodge, the first hotel in Sri Lanka to be awarded the LEEDS Platinum certificate for it’s special ‘green’ design. Wake up to the sounds of nature before we set off exploring the wealth of world class walking trails that weave through Sinharaja. Largely accessible only by foot, our guides will take you on five fantastic trails: The morning bird watching trail highlights our feathered friends, learn about the endemic biological diversity on the Main Nature Trail, take in the unique lower mountain forest on the Kurulugala Kande trail, stand under a clear cool waterfall on the Kollawa Dola Ella Waterfall trail, and look for special nocturnal species on the Night Walk Trail. Spend the day walking through these unique forest trails with our expert guide who will help us recognise the amazing variety of plant and animal life. Watch butterflies dance by as you sit next to a cascading waterfall, learn about local amphibians as you tread along the river at dusk, or see deer feeding under the moonlight on the distant plains. You will get up close and personal with some of Sri Lanka’s most outstanding wildlife, from colourful birds, to wild monkeys and the rarest of orchids. We end the day with a well deserved rest back at the beautiful Rainforest Eco Lodge. Enjoy an easy morning with breakfast in Sinharaja before we set off for Udawalawe National Park, home to one of Sri Lanka’s largest elephant populations. The landscape changes as we move to the dryer climate of the Udawalawe zone. Our home for the night is the luxurious eco-tents of the Athgira River Camp, next to the waters of the Rakwana River. Unwind by the water for a bit before embarking on an afternoon safari jeep ride through the national park. 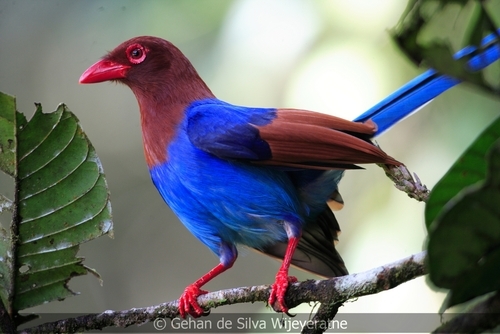 Our informative guide will point out the large number of bird species, including many birds of prey, and Sri Lanka’s iconic elephants will be sure to make an appearance. 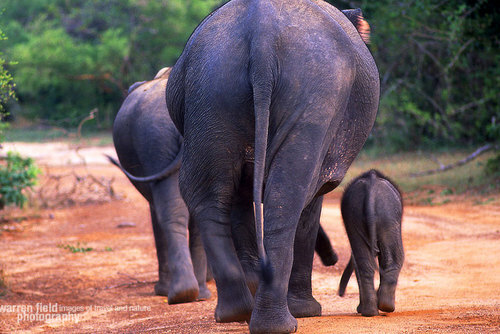 We make today count with a visit to Udawalawe’s Elephant Transit Home. 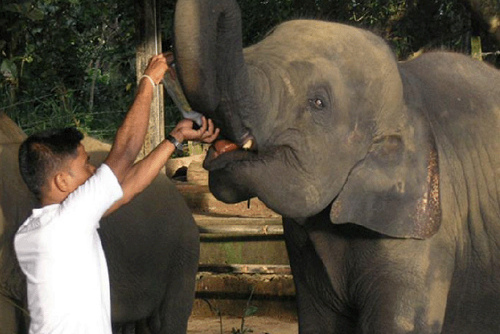 This special place was established in 1995 by the Sri Lankan Department of Wildlife Conservation, with the main objective of rehabilitating orphaned elephant calves for release back into the wild. These big friendly babies are full of charm. We can watch them being fed, become an elephant foster parent, and will learn more about the important mission of the centre. In the afternoon, we make our way to the coastal fishing village of Kirinda which will serve as our base to explore Yala National Park over the next few days. The eco-friendly and conservation conscious style of the Kirinda Beach Resort will make us feel right at home. Take in ocean views and appreciate the blend of sustainable local style and modern amenities. Today, wake up to the sound of waves before we venture into the spectacular Yala National Park for morning and afternoon jeep safaris. 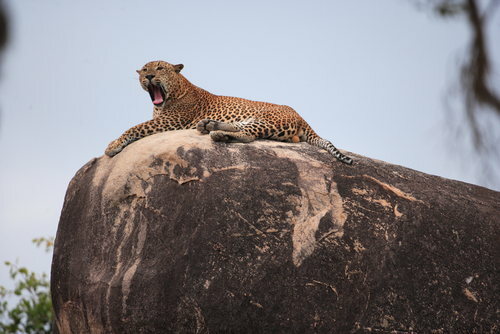 This is a pristine wildlife kingdom that offers the biggest concentration of Leopards in the world. It is a wildlife lover’s dream since Yala is home to over 44 varieties of mammal and 215 bird species, spread throughout the park. See crocodiles sunning themselves around the watering hole, drive up to the Buttuwa Tank to see rare winter birds or watch elephants walk past spotted deer and wild boar. We will learn about the current conservation efforts throughout the park and also remnants of the long lost civilization that once flourished here. Visits to the monastic settlement of Sithulpawwa and other well-preserved ancient temples which will help us uncover the park’s glorious past. Today we bid goodbye to wild creatures of Yala National Park and head for a day of beachside rest, in Tangalle on Sri Lanka’s southern edge. The natural environment of Palm Paradise Cabanas resort welcomes us as we spend an easy day on the beach. Bathe in turquoise waters, watch the waves from the sandy shore and enjoy the warm sea breeze as it blows through the palm trees. This morning has us setting off for the harbour of Mirissa Fishery for a magical day with some of the region’s special aquatic creatures. A comfy and whale-friendly boat ride takes us out to sea in search of dancing whales, flying fish, and friendly dolphins. This is a chance to make breathtaking memories as we possibly spot up to 5 different kinds of graceful whales, including blue and humpback whales, migrating through the waters of Dondra Point. We return to the eco comfort of our beachside cabanas after a day well spent but the adventures are not over. At 8:30 pm we will make our way to the Rekawa Turtle Watch to witness the nesting habits of these magical creatures and learn about the projects special approach to animal protection and eco-tourism. Today we make our way through the historic UNESCO site of Fort Galle before heading to Katunayake for the night. After breakfast in Tangalle we will learn about Sri Lanka’s colonial past as we explore the Dutch and Portuguese influences in Galle. Our visit takes us through the narrow streets, past old Dutch houses, and to the various bastions and museums of the old fort. 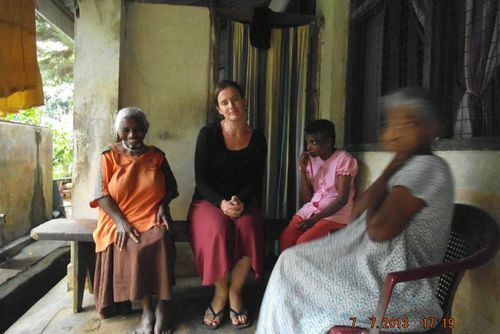 It is an informative way to experience the interesting interactions between east and west that is uniquely Sri Lankan. 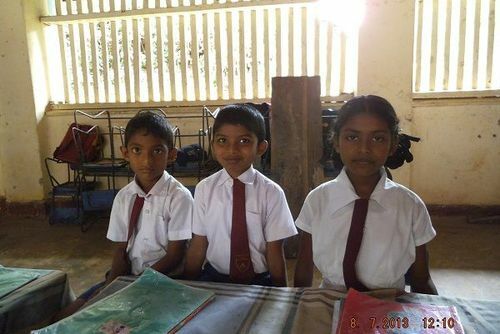 Day 10 – Katunayake: A warm farewell! 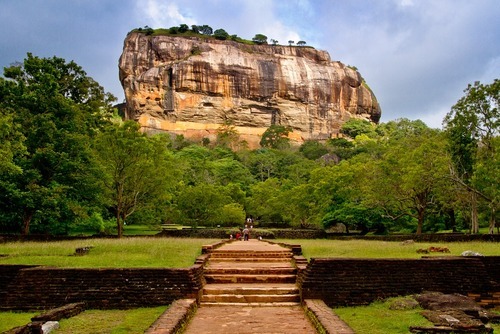 Bid farewell to the beauty of Sri Lanka as you make the easy trip back to the airport for your onward travel. We send you off with warm greetings and plenty of outstanding Sri Lankan memories. 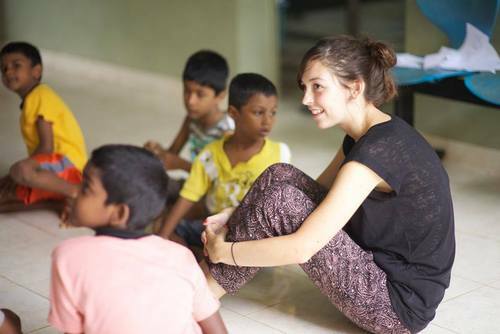 Your Impact: The donation component of this trip goes towards funding the Loris Conservation Project and Centre in Vil Uyana. 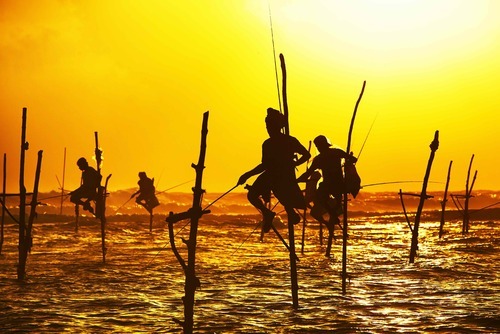 A unique island country, Sri Lanka has an incredible range of natural and cultural diversity. 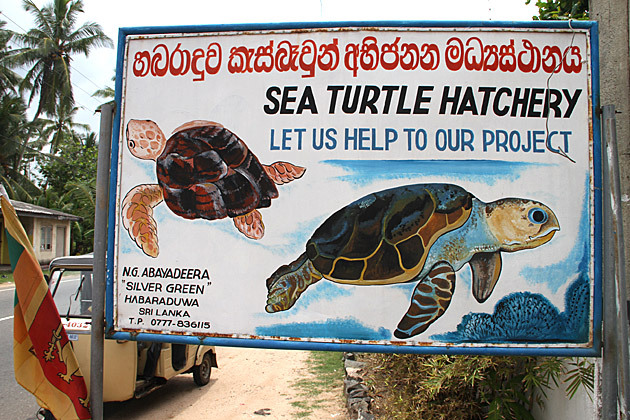 In recent years rapid development has negatively impacted much of Sri Lanka’s wild plant and animal life, and many species face habitat destruction. The Jetwing Eternal Earth Programme (JEEP) is run on the idea that tourism cannot exist in isolation from a healthy and harmonious balance with the local community and environment. 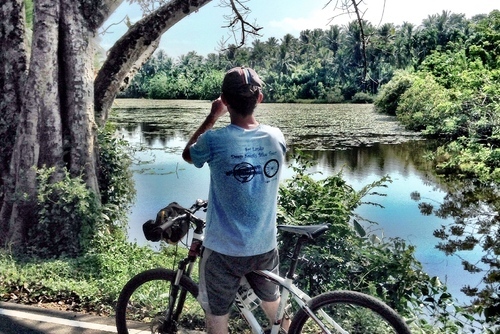 In an effort to create that balance and offer responsible tourist options in Sri Lanka, Jetwing, created JEEP to undertake a variety of community and nature-based projects and sustainability initiatives. Project work is done under four different sectors: Community Outreach Initiatives, Sustainability, Eco Projects and Humanitarian Programmes. 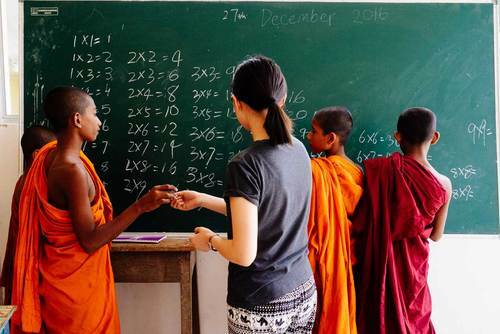 The donation component of this trip goes towards funding one of JEEP’s more unusual education programs; their Loris Conservation Project and Centre in Vil Uyana. The Northern Grey Slender Loris was first spotted here in 2010 and upon realisation of the habit destruction this population was facing, a protected area was created to preserve the local Loris population and educate people about this unique primate. This program approaches these issues through a variety of training and awareness programs, both within the local community and with visitors. An onsite Loris Information Centre and natural Loris watching trails help visitors to experience the Loris in a respectful way while raising awareness of this rare species. Efforts are also being made to help in the reforestation of their natural habitat. As always, by participating in responsible tourism that respects and honors the people and places you visit, you are also helping to support the local communities in maintaining their way of life. Your travel time in places that focus on environmental preservation and your interest in their suitability practices helps bring money to the community, supports local guides, fishermen and artisans, and allows them to take pride in their efforts. 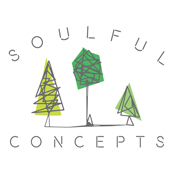 Have you booked with Soulful Concepts? Please share your experience and submit your review.